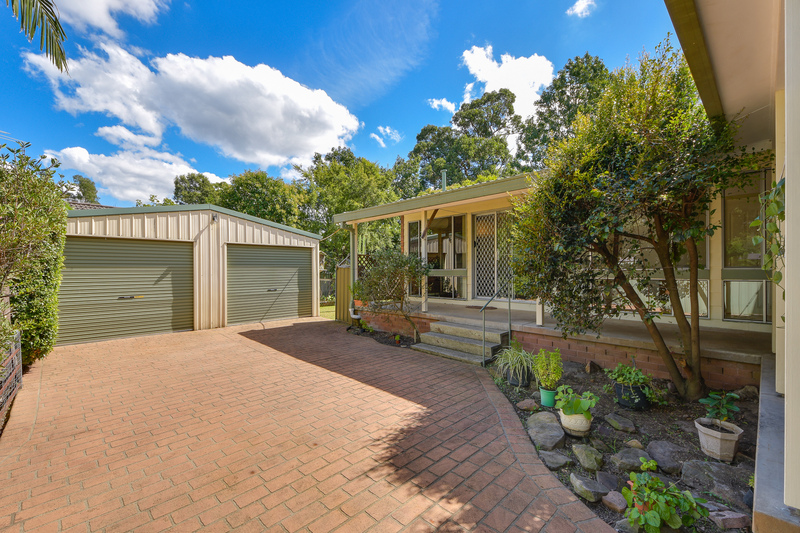 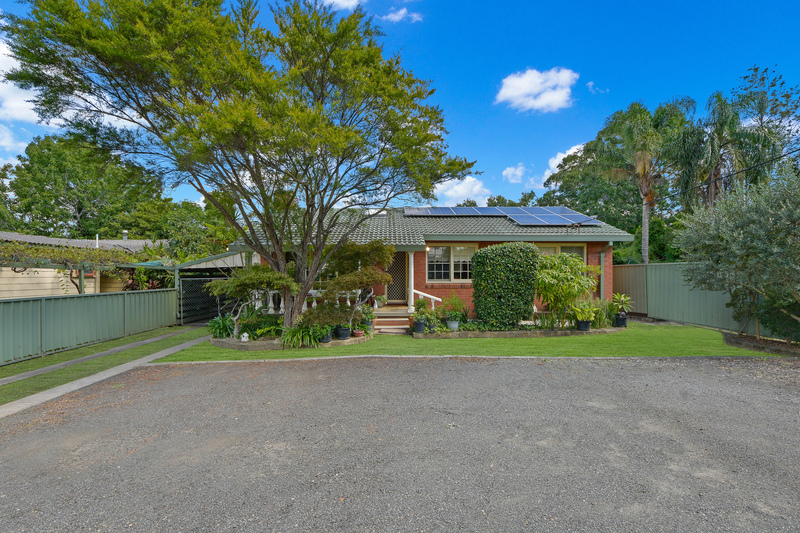 This beautiful cottage style family home in Blaxland is set back on a large block (approx 691sqm) making it a private lower Mountains retreat. 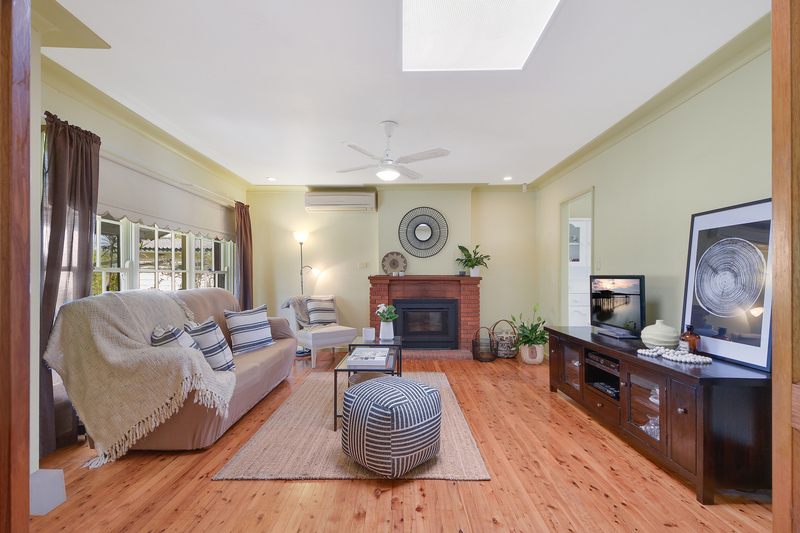 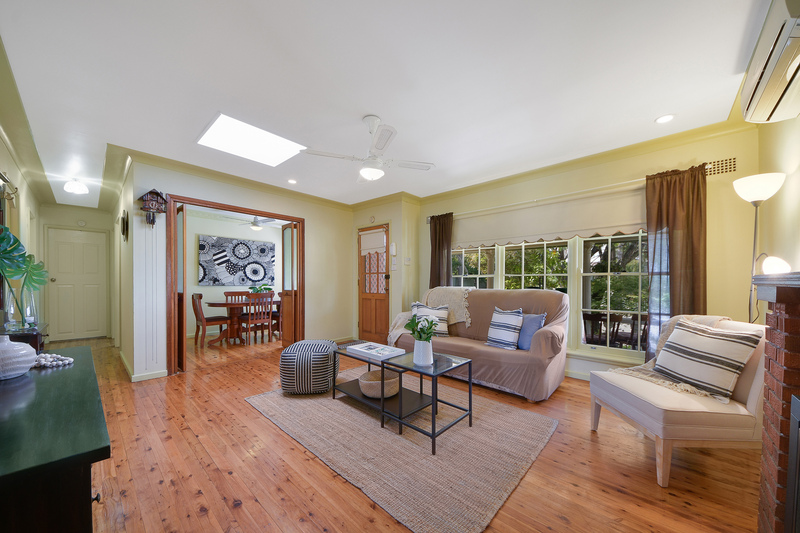 The lovely floorboards throughout add to the country cottage feel of this home and space is found in abundance both in the living areas and outside the property. 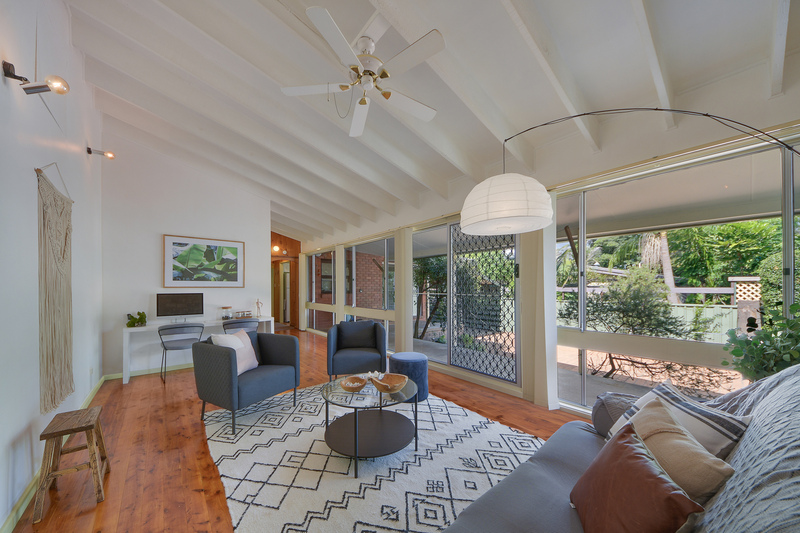 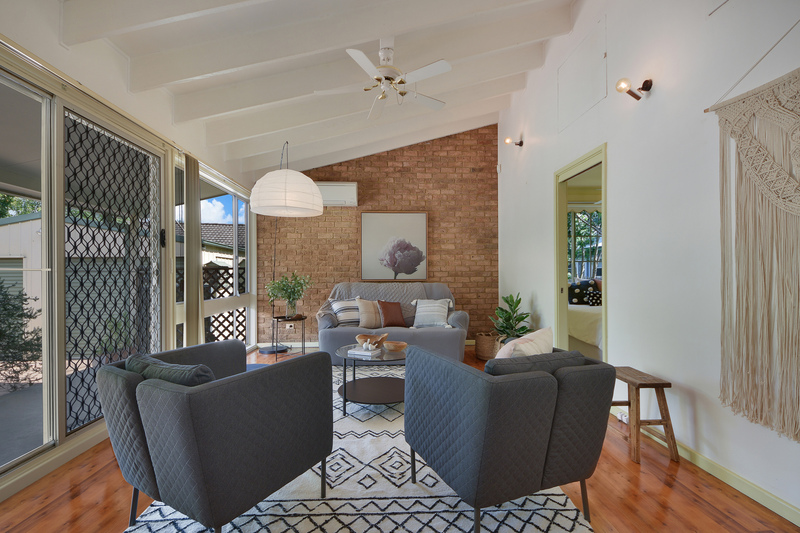 There is a large family room which opens up onto a long L-shaped verandah as well as a separate lounge room which opens onto a formal dining room for entertaining the guests. 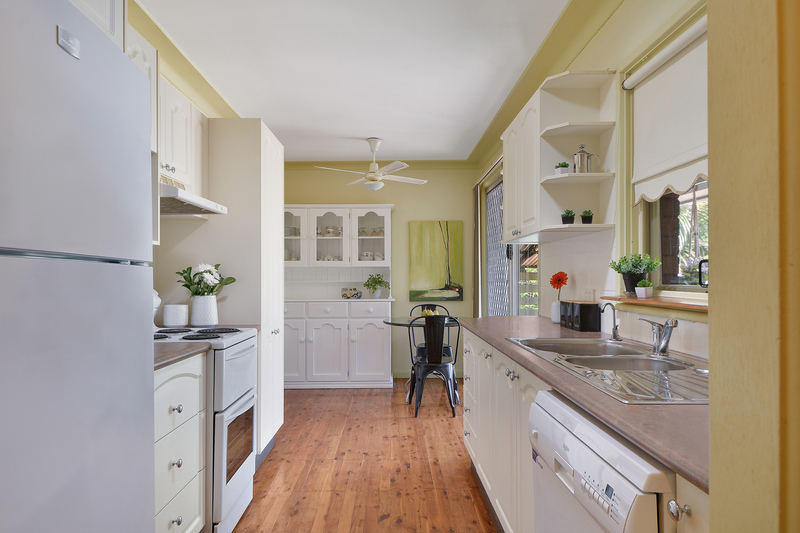 The galley kitchen has lovely French provincial style cupboards and shelves, and opens onto an informal meals area. 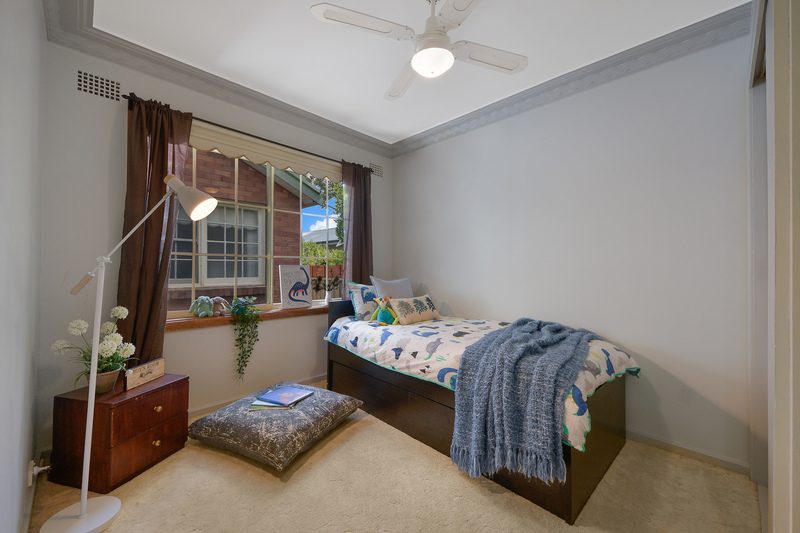 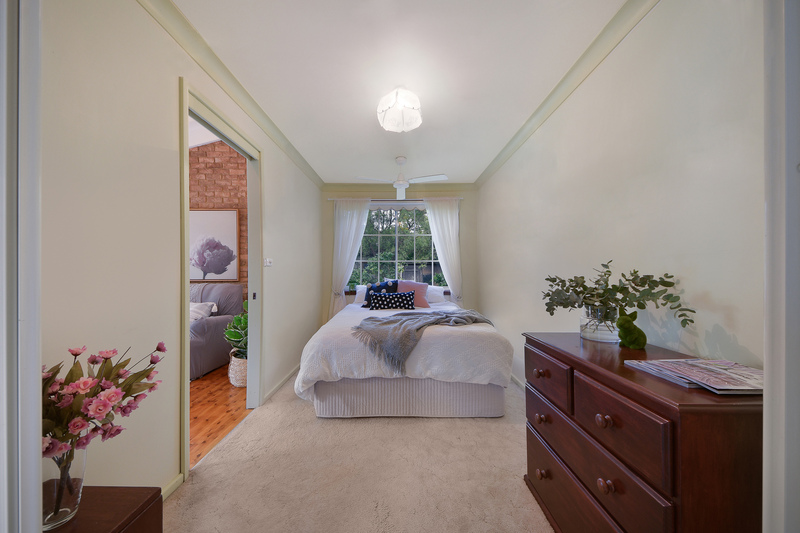 There are three bedrooms, the master including a walk-in robe and ensuite and the other two bedrooms with built ins. 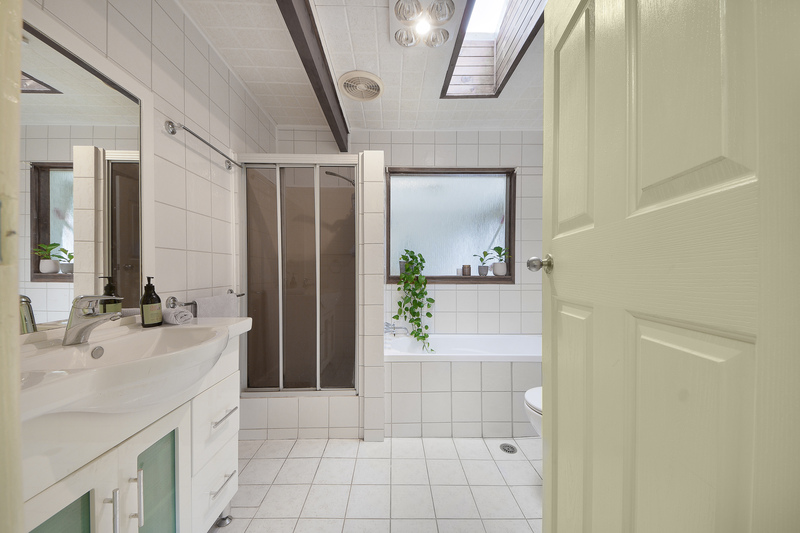 The main bathroom boasts a bathtub and shower making it a fantastic family home. 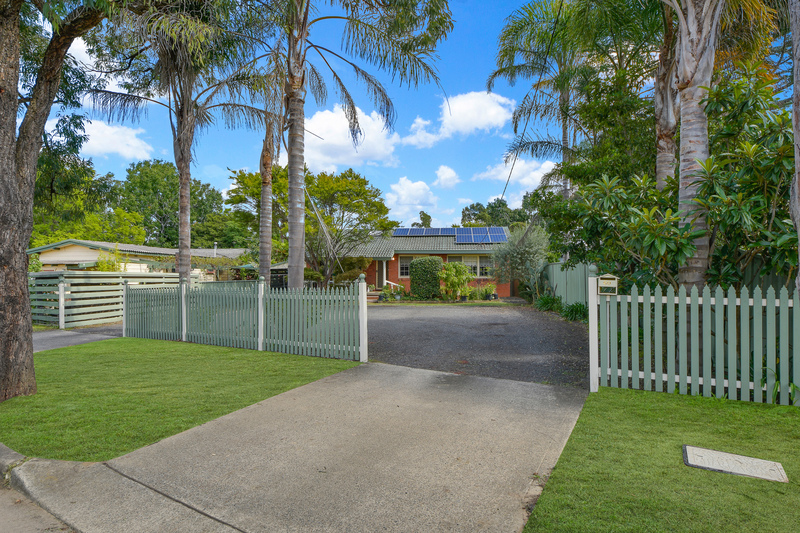 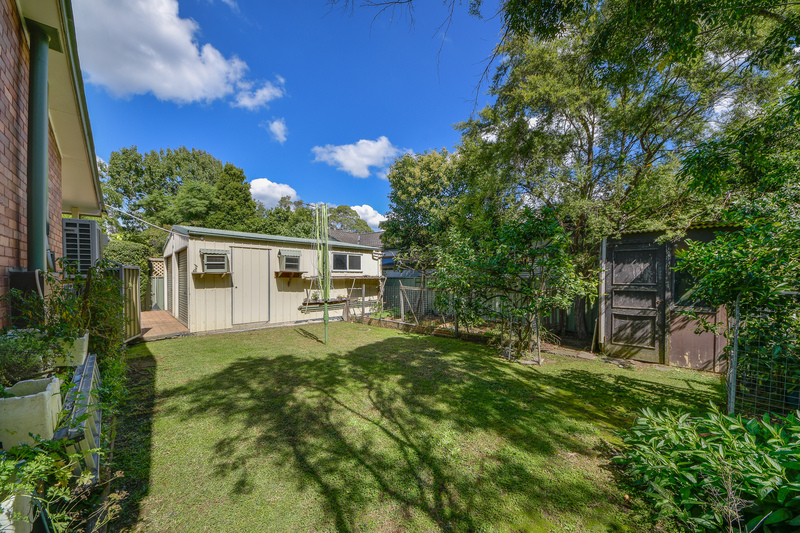 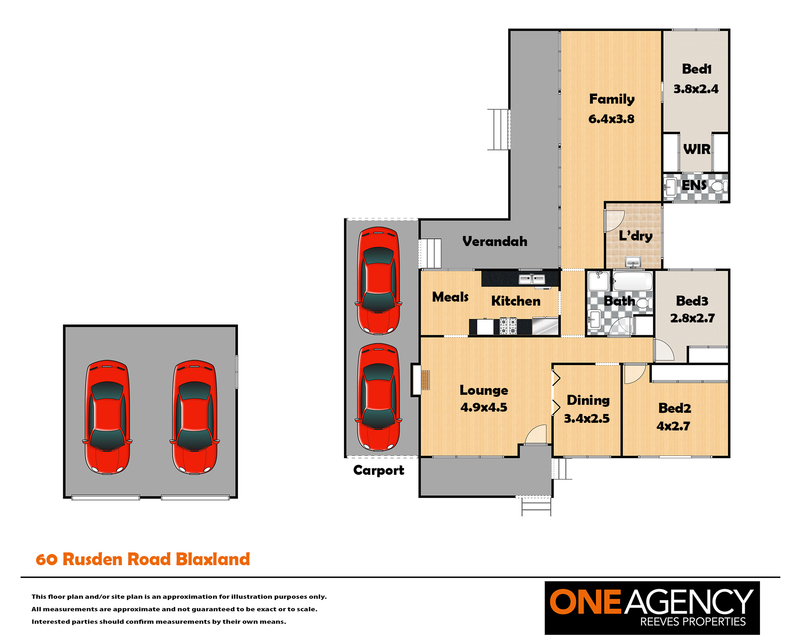 Outside there is ample parking with a double lock up garage, two car carport and a gravel parking area for off street parking at the front of the property. 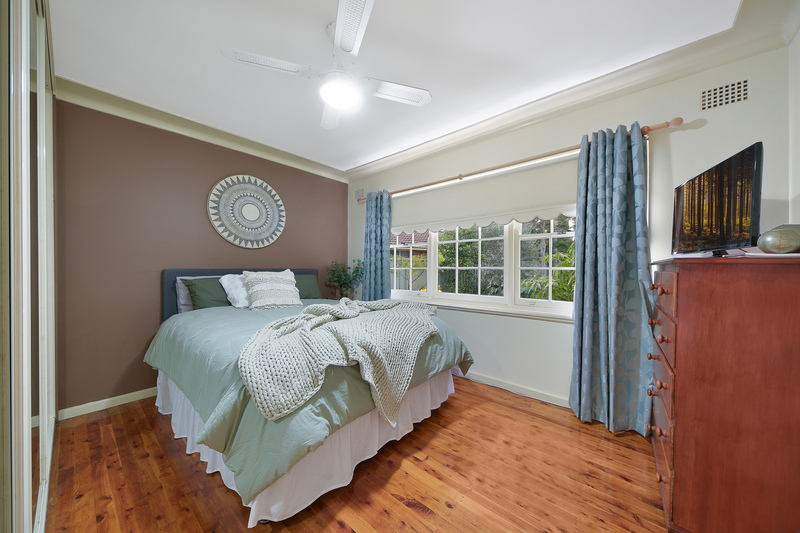 There are two reverse cycle air conditioners and two natural gas heater points to offer year round comfort.